GQ has just completed an impressive 40-page lay flat brochure for Knight Frank’s dedicated hotel division. 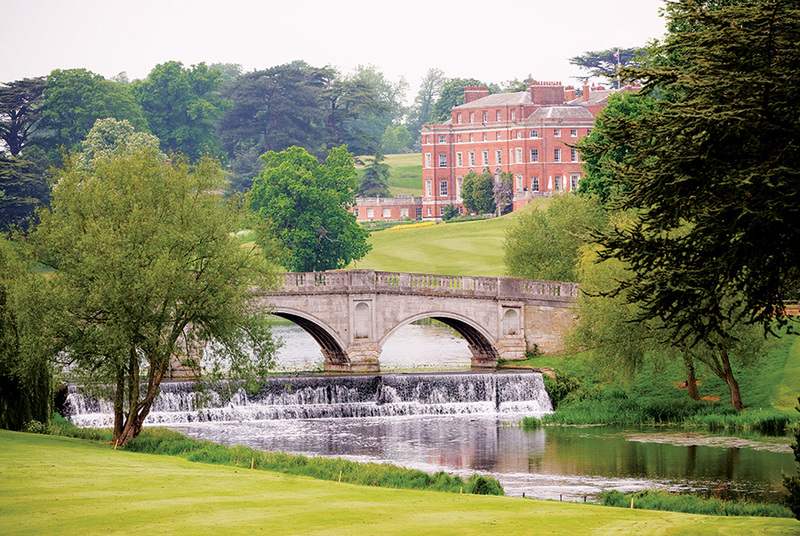 Brocket Hall is a Grade I listed classical country house set within a 543 acre estate that includes two championship golf courses and an award-winning restaurant. This is our first commission for the hotel division and we’re confident the printed result will secure investor interest.